As pre-made boxes are manufactured in bulk and does not allow customers to get personalized packaging, therefore, these boxes contribute no or less to the popularity and recognition of your brand. On the other side, when it comes to Custom Printed Boxes, they allow you to let the box design in whatever way you want. In this way, you can imprint your company's logo, description about the product or the company and so. Moreover, you can attach a number of interesting features to it. Pre made packaging boxes are manufactured in masses as these are mostly used for convenience of shipping every type of goods. Therefore, their cost is comparatively more than those which are customized. 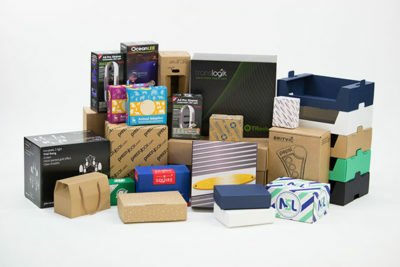 The reason behind this is, Custom Boxes are made as per the demand and specifications of the customer. Therefore, they cost you less. Moreover, there is no or less probability of their wastage as compared to pre-made boxes.